As a foreigner in the Philippines, I’ll admit it has been difficult to adjust to certain things, but it has also been great a great experience living in a different culture. I came here after meeting my fiancee in Korea. She was a missionary and I was an English teacher. I really wanted to explore the Philippines and get to know her family and, above everything else, be close to her. Having lived in different countries before, I am used to adjusting to different cultures. And out of all of my observations, these are a few that, as a traveler, you can expect to encounter. I have always been a fan of really hot showers that come sprinkling out of a shower head. 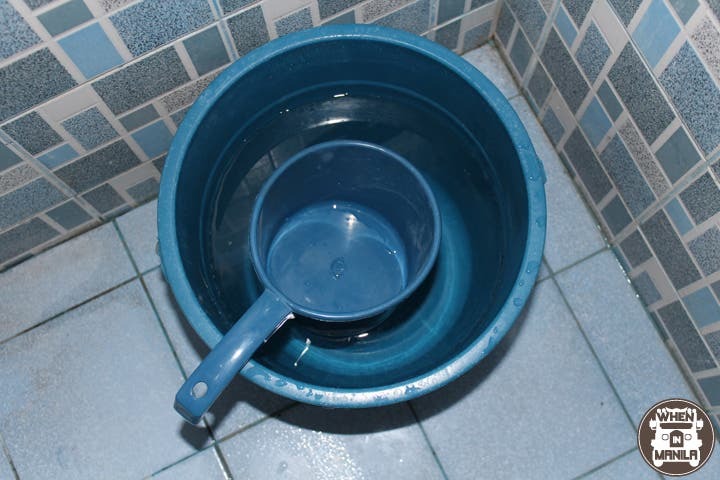 While most homes have these available for use, the pail and bucket is a common choice for bathing here in the Philippines. It’s hot here, and a cold shower is satisfying, but something about dumping a large amount of water at one time shocks my body. To be honest, I scream like a little girl every morning. When traveling, something that always interests me is what different kinds of street food are available. Filipinos don’t waste any part of an animal, it seems. Some of the street food delicacies I’ve witnessed include chicken head, pork intestines, skewered cow’s blood stew, and fertilized duck egg. From the beautiful crystal clear beaches in Palawan, to the rugged mountains in Sagada, the Philippines is truly a place to appreciate nature. As a foreigner, I have always been greeted with warm smiles and helpful intentions. I have always felt welcomed. Out of every country I’ve traveled to, the Philippines is, by far, the most accommodating to travelers. 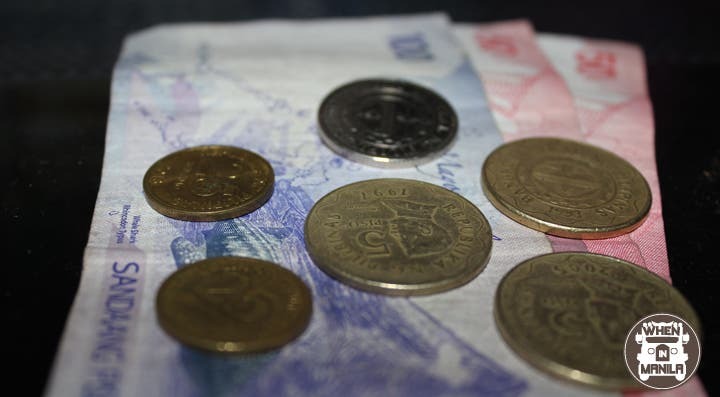 One thing that I’ve noticed is that when paying for something, I am always asked if I have correct change. In certain instances I could understand if they are unable to make change, but it seems like in any situation, correct change is preferred. 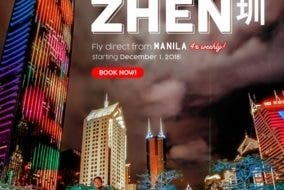 I hope these things come in handy to you while visiting the Philippines. When I experience these challenges, a lot of my friends would feel uncomfortable dealing with such a change. When I am adapting to new surroundings, I tend to laugh at myself. I wouldn’t have it any other way. It’s part of learning about life. While it can be frustrating sometimes, I make sure to look at it in a positive light. Hey, at least it’s not boring! Just remember, “Everything is more fun in the Philippines”! What is something that you think a foreigner wouldn’t expect about the Philippines? Weekend Feasting at the Acacia Hotel Manila!